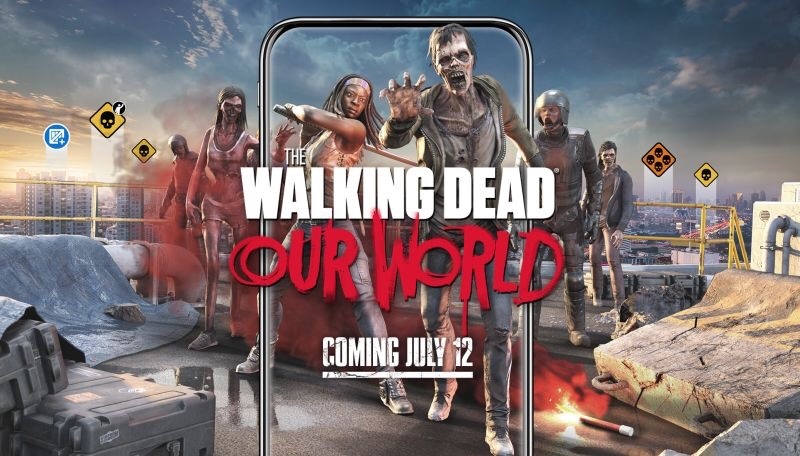 The Walking Dead is invading your cell phone beginning this July with the new AR based game, The Walking Dead: Our World. The new game is from AMC and Next Games. The game will bring the show off the television and put it into our world. 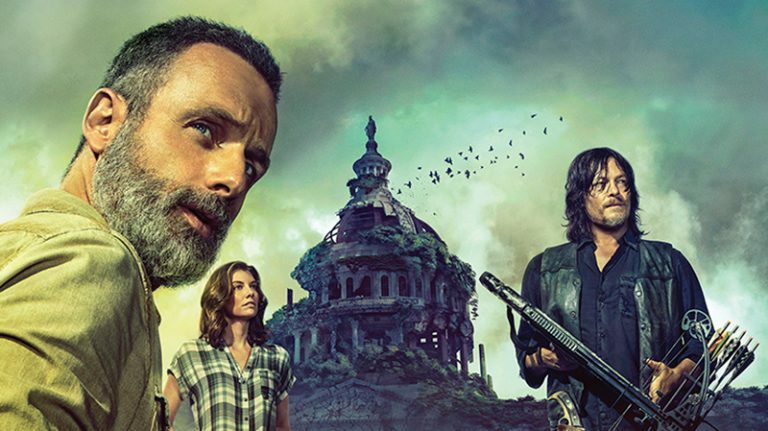 It will feature characters from the game and will give you the chance to bring walkers into your pictures as you fight alongside Rick, Daryl and Micchone. The Walking Dead: Our World lets players fight walkers wherever and whenever they want: on the streets, in the park and on their sofa. Players won’t need to face the apocalypse alone, with Rick, Daryl, Michonne and all their favorite characters from AMC’s The Walking Dead fighting by their side. The game will be available on iOS and Android free of charge to download. The game will use the same map technology and set up as Pokémon Go, Jurassic World Alive and the upcoming Harry Potter AR game. 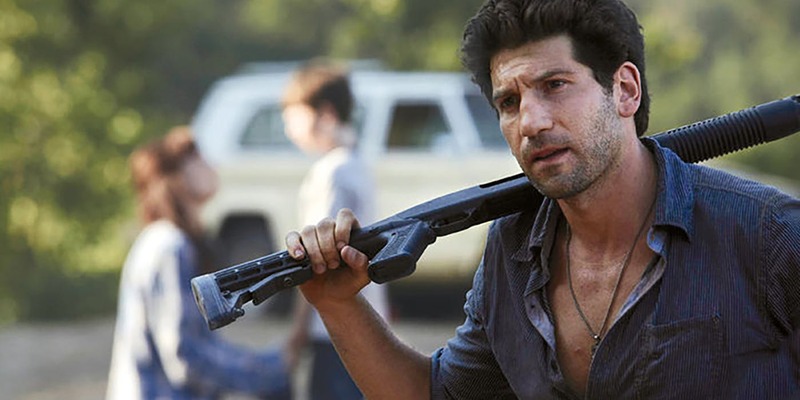 Jon Bernthal’s Shane returning to the Walking Dead for Season 9! 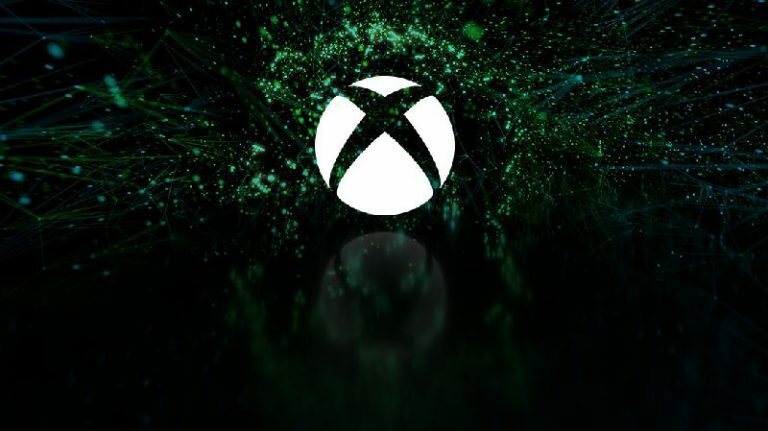 E3 2018 Watch the Microsoft E3 Briefing live!